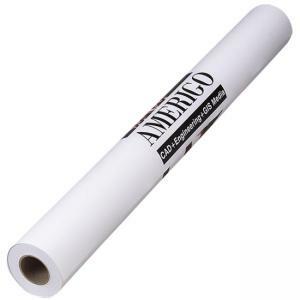 Wide Format Roll features 26 lb. coated inkjet paper. Heavier weight adds dimensional stability and gives a deluxe look and feel to presentations. Offers dust-free surface and bright color imaging. Resists scratches. Compatible with all major inkjet printers. Water-resistant and smudge proof. Accepts pen and pencil marks.